JACKYL – Check out below the U.S. tour dates for Georgia’s Hard Rockin’ JACKYL as they close out 2011! After the October 29th date in good ol’ Wichita, Kansas, the remaining concert dates are in November and December. JACKYL is fronted by Jesse James Dupree on vocals (guitar & chainsaw), Jeff Worley (guitar), Roman Glick (bass) and Chris Worley (drums). 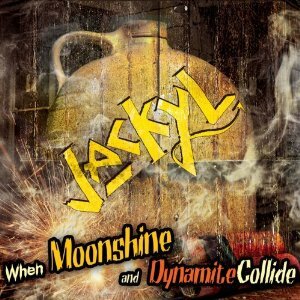 JACKYL – “WHEN MOONSHINE AND DYNAMITE COLLIDE” LET’S THE HEAVY BOOGIE RUN WILD! 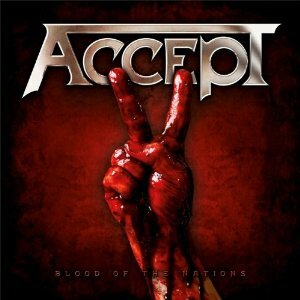 Metal Odyssey’s Scott Coverdale Picks His Top Ten Albums Of 2010! Metal Odyssey’s Scott Coverdale – Wow, where did 2010 go? 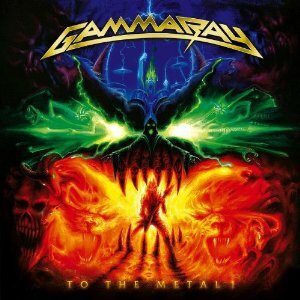 A few months ago, Stone asked if I would be interested in doing a list of my personal Top Ten Albums Of 2010 for Metal Odyssey. After giving it some thought, I said, sure, what the hell! I’ll admit, I am not a critic, nor do I review albums. I’m just a dude that gets into listening to Hard Rock and Heavy Metal albums, along with researching Metal and corresponding live from concerts for Metal Odyssey. Secondly, I do not listen to or know much about the Extreme genres of Metal, with Death and Black Metal not being my forte. 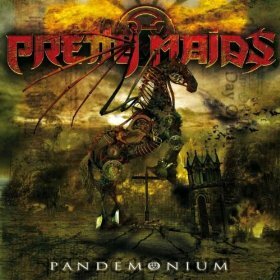 Congratulations PRETTY MAIDS on having your PANDEMONIUM album chosen as Scott Coverdale’s #1 Album Of 2010! * Below is a list of other great sites/bloggers that cover Rock, Hard Rock and Heavy Metal and will be sharing their “Best Of 2010” lists and thoughts as well. It is well worth the trip to any and/or all of them! KID ROCK “Born Free” – Double LP Vinyl Releases December 14, 2010! KID ROCK – Get ready all of you vinyl lovers out there… the brand new Kid Rock – Born Free is about to get released on double LP – vinyl! 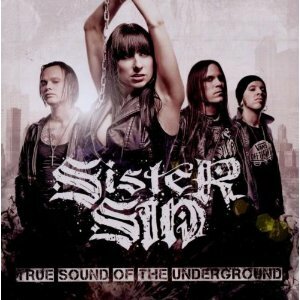 The vinyl release date is December 14, 2010. 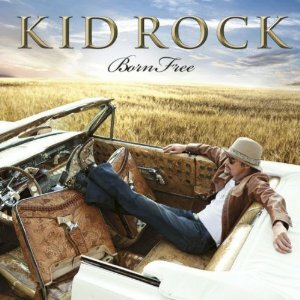 Born Free is Kid Rock’s eighth studio album, released on Atlantic Records. It’s the diversification of Rock ‘N’ Roll, that flows through Kid Rock’s soul, that makes him so damn appealing to me all these years. From Rap Metal to Southern Rock and almost everything else in-between, Kid Rock makes it real. * Born Free was produced by the legendary Rick Rubin. Mixing was done by Greg Fidelman. * I have seen this double LP of Born Free for sale on Amazon.com, it also comes with the entire CD of Born Free, from what the site states, it is referred to as a “bonus CD”. 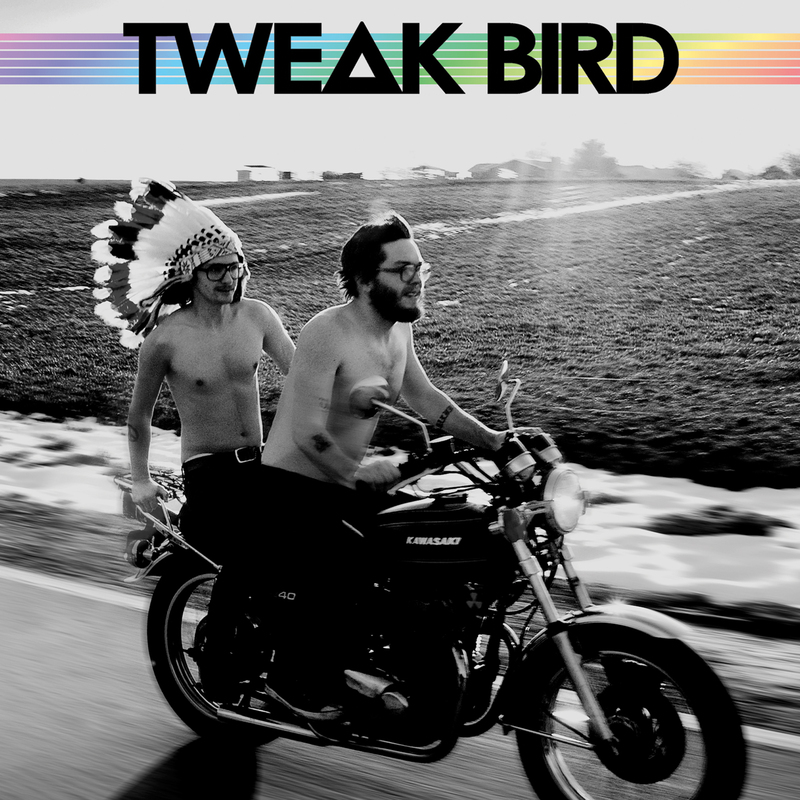 TWEAK BIRD – Self Titled Album Is Eclectic And Heavy! 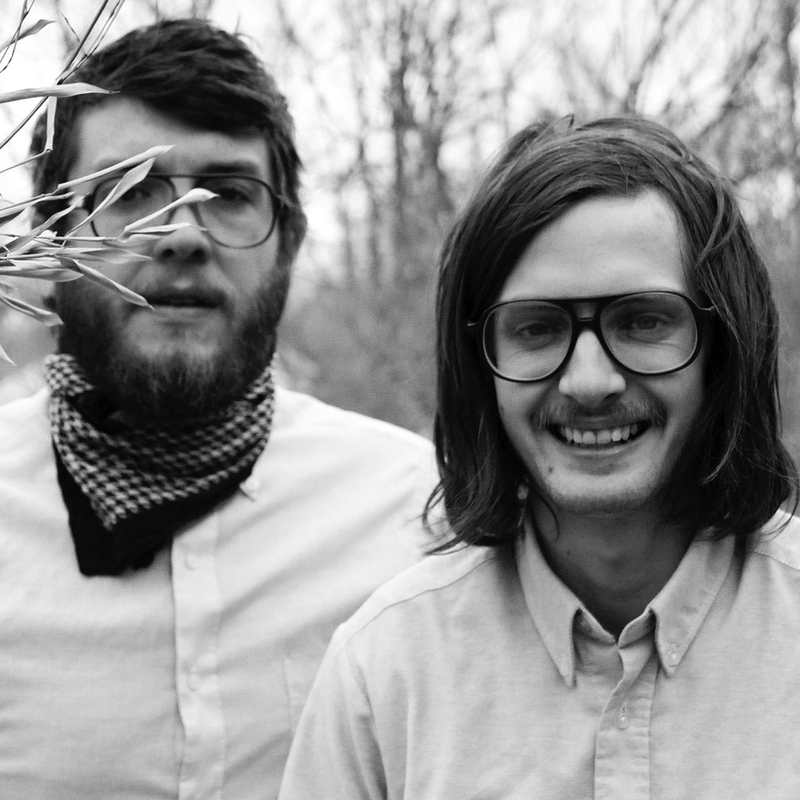 TWEAK BIRD – Brothers Ashton and Caleb Bird have rode into town from Southern Illinois, with their self-titled, eclectically fused and heavy, full length album. 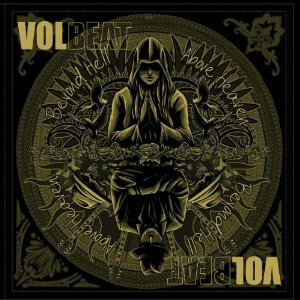 Released on August 31, 2010, on Volcom Entertainment, Tweak Bird is the follow-up to this bands 7 song EP, Reservations from 2008. From the looks of the album cover, Ashton and Caleb seem to be pretty psyched out about things… as well they should be, since Tweak Bird were invited as an opening act for the Progressively Alternative legends known as Tool this past Summer of 2010. Your music must be striking a heavy nerve and be interesting plus different enough for Maynard James Keenan to take such a prominent notice. Well, I’ve taken notice of Tweak Bird too. Yes, I’m no Maynard James Keenan, still I have learned long ago that when you play from the heart and don’t follow the leader with your Heavy Rock sound, a band is going to stand out from the sea of clones. Tweak Bird has seemed to navigate themselves through this sea of clones and gathered up their Rock influences to make a menagerie of sound that is both Heavy and semi-Progressive. With a sprinkle of Alternative ambiance that seems to peer through the cracks of Tweak Birds’s sound, it’s still the Heavy Stoner riffs and chunkiness of Caleb’s baritone guitar that commands their sound. There are moments, while I listen to Tweak Bird, that I feel I’m hearing The Sword in a slightly tempered down groove. Then, the vocal harmonies of Ashton and Caleb seem to combine for what makes this album stand apart from being just another Heavy assemblage of songs. The comparison likeness, no matter how subtle, to that of the great Geddy Lee, is not an out of the realm statement to make when mentioning the vocals of these two brothers. One moment where Tweak Bird’s music gets diverse, Alternative if you will, is on the song A Sun/Ahh Ahh, where an extended saxophone solo by John McCowan, (who is referred to as “sometimes third band member” in a Volcom Entertainment press release), comes into play at around the two-minute mark of this song that runs 4:13. The overlapping and intermittent vocal ahh’s over the saxophone lends to an almost eerie feel… and I dig it. “A Sun/Ahh Ahh” comes to a close with the saxophone solo and fittingly makes sense. Flute anyone? Tweak Bird incorporates the flute into “Flyin’ High”. This song simultaneously breathes a slow tempo while Caleb plays the thickest and heaviest Stoner riffs that makes me bang my head in slow motion. It can be done… slow motion headbanging… Tweak Bird taught me how. As with the saxophone, Tweak Bird makes the flute fit right into their Heavy motives, almost in a hallucinating sort of way. Cool. The last song on Tweak Bird, “Distant Airways”, is the longest as well. Six songs clock in under 3 minutes, two songs under 2 minutes and one song barely over 4 minutes long. “Distant Airways” plays out at 6:15 long and doesn’t bore the senses as a useless and redundant epic either. The good ol’ saxophone makes its appearance once again on “Distant Airways”, giving these sax moments I hear a smoky lounge vibe that borders on the ultra cool. Hey… I have stated that Tweak Bird has shunned away the “clone syndrome” of Heavy Music and this song exemplifies this statement with ease. Distant Airways comes to a synthetic close with what sounds like a UFO taking off from some god forsaken crop field. A bona-fide Progressive moment. Cool again. “Tunneling Through” showcases Ashton Bird hitting the drums hard (as he has been quoted: his hitting the drums hard being the “trick” in making his drums “sound good”). To me, Ashton’s drumming does sound good… and yes, it does sound like he hits the drums damn hard too. “Tunneling Through” gives way to a victorious feeling of “opening your mind” and journeying into the unknown. A tad psychedelic in it’s lyrical content? Sure thing. These lyrics married with the Stoner riffs and Heavy crunch, gives me that early 70’s Blue Cheer slap to my forehead. I point out this song as being my personal favorite from Tweak Bird. Tweak Bird opens the album with “The Future”, a song that has proved to me that Psychedelic Heavy Metal does exist, especially when this type of cool experimentation occurs. “The Future” has a memorable and steady beat that is not short on the Heavy side of Tweak Birds’s bag of cool & Rockin’ tricks. “The Future” ends with lots of fuzzy distortion that might have me borrowing my daughters lava lamp very soon. The shortest song from Tweak Bird is “Round Trippin'”, playing at 1:12. The UFO’s have come to land! One listen to “Round Trippin'” and you’ll know what I mean there. This synth laced instrumental, puts an exclamation point on my tagging Tweak Bird as indeed… semi- Progressive. Beyond is a track that takes the classic vibe of Surf Rock and beams it down into 2010… and is played the Tweak Bird way. Maybe the resurgence of Hawaii Five-O has some credibility after all. This song would make for a fabulous addition to this revamped television series soundtrack. Am I being a wise guy here? Nope. Beyond has all the feel and sound of modern day “Surfin’ USA”, only without the teeny-bop lyrics of actual… surfing. Cool. The “Pop” or commercial accessibility of Tweak Bird’s songs sound non-contrived and it works well within the parameters of Heaviness that they pound away with. Caleb is an admitted T-Rex fan and loves Marc Bolan’s songwriting technique, thus the underlying reasoning behind a Classic Rock “Pop” characteristic, swirled within Tweak Bird’s overall sound. Clearly, Tweak Bird is a Heavy Band when it’s all said and done. Ashton and Caleb just mix it up by implementing the saxophone and flute within their Heavy Music playbook, showing that taking chances in Rock Music can make a comeback in 2010. Do I like Tweak Bird? I sure do. I admire their making an album that is not generic. Knowing they are a Heavy Band is just the beginning… one must listen to each song and hear for themselves that the “unexpected” is just as cool as the “expected”. 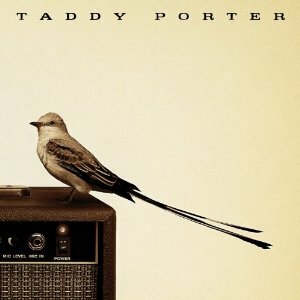 The one constant throughout the songs heard on Tweak Bird, is that you will hear Ashton and Caleb both playing Heavy… regardless if there are those intermittent moments of stylistic changes, the Heavy always returns. Any multi-faceted, Rock Music nut should have a field day listening to Tweak Bird. Heavy Music fans that want a slice of Alternative cake, with their search for up and coming bands, might get exactly what they have been looking for with Tweak Bird. After listening to Tweak Bird several times, my use of the word “cool” has heightened… and I’m going for another slice of that Alternative cake. Cool. 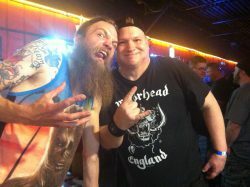 * Tweak Bird was produced by Deaf Nephews – Dale Crover (Melvins & Altamont) and Toshi Kasai (Big Business & Altamont). Pictured above: Ashton on left, Caleb on right. GO GET ‘EM, TWEAK BIRD! 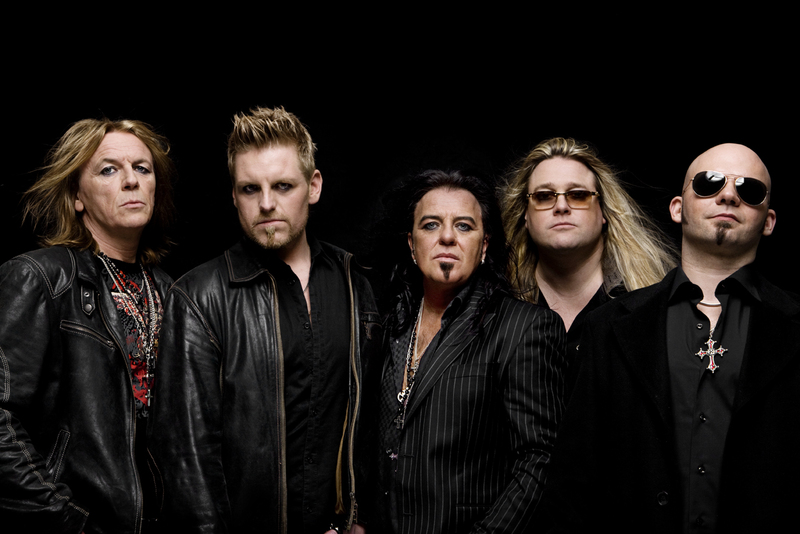 JOE ELLIOTT’S DOWN ‘N’ OUTZ – “MY REGENERATION” GENERATES A ROCKIN’ GREAT ALBUM! JOE ELLIOTT’S DOWN ‘N’ OUTZ – The news is out… the very famous lead singer for the very legendary Def Leppard has revealed his favorite Rock Band and he has done so through My ReGeneration. The band? None other than… Mott the Hoople. Not too shabby of a favorite I might add. Apparently, Joe Elliott was invited by Mott the Hoople to “participate in some capacity” in their reforming for a week’s worth of shows at the ol’ legendary… Hammersmith Odeon, (now named Hammersmith Apollo), last October of 2009. This experience proved to be the incubus for Joe Elliott forming Down ‘n’ Outz and making an album of cover songs from “spin offs” of Mott the Hoople. My ReGeneration contains cover songs from Mott, Ian Hunter and British Lions. The last song on this album, The Flipside Of The Shameless Whelk, was written by Joe Elliott and Ronan McHugh. Quite honestly, it is refreshing to hear songs, good Rock ‘N’ Roll songs, that I would probably never have listened to if it wasn’t for this Rockin’ grand idea by Joe Elliott. Um… thanks Joe… and Down ‘n’ Outz too! To absorb what Joe Elliott and his band has assembled here play, is a lesson in British “Old School” Rock ‘N’ Roll. Mott the Hoople obviously spawned some inventive and historical Rock Music during their too brief, six year tenure of existence – 1969 to 1974. The creative Rock Music minds that did “spin off” from Mott the Hoople are impressive to say the least. Guitarist and founding member of Mott the Hoople, Mick Ralphs will always be my sentimental favorite… for Mick being a founding and current member of Bad Company is all that to this Rockaholic. While listening to My ReGeneration, I found that yes… this is Joe Elliott singing, only this is not the lungs of power, ultra charismatic, throat scorching vocalist that has fronted Def Leppard either. What I do hear is Joe Elliott – Rock ‘N’ Roll vocalist extraordinaire. Man, do I dig the vocals of Joe Elliott on My ReGeneration. Now, don’t get too down, all you Def Leppard fanatics out there. Joe Elliott has taken his vocals to a magnificent level here, he has in essence, proven to be as well rounded a Heavy Metal meets Rock vocalist as any other, in my most humble and Metal opinion. Overnight Angels more than stands out as an incredibly memorable song to my Metal brain, this song just unequivocally makes me feel really good. As a bonus, Joe Elliott more than flirts with delivering some Def Leppard vocals on Overnight Angels, he flat-out sings this song as if it could have been on 1999’s Euphoria album as well. 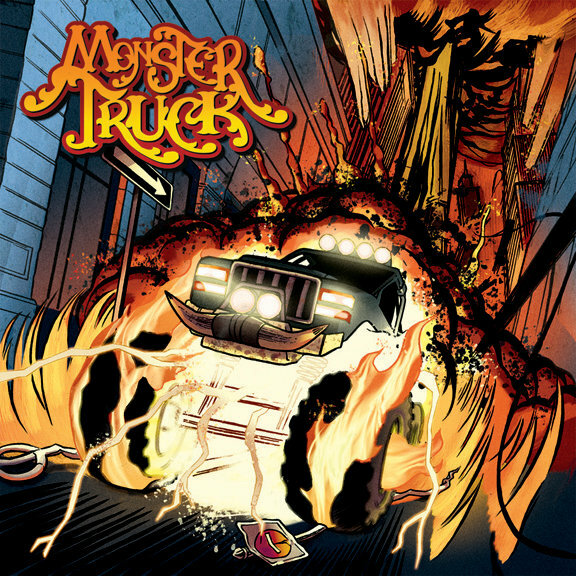 A Hard Rockin’ good time listen that doesn’t subside with it’s up-tempo. Alright, you got me, this song is my favorite on ReGeneration. 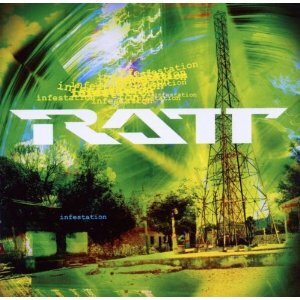 Hey Joe Elliott… this one cover song alone is worth the purchase of ReGeneration! There, I said it, just like the corn dog I sometimes am. 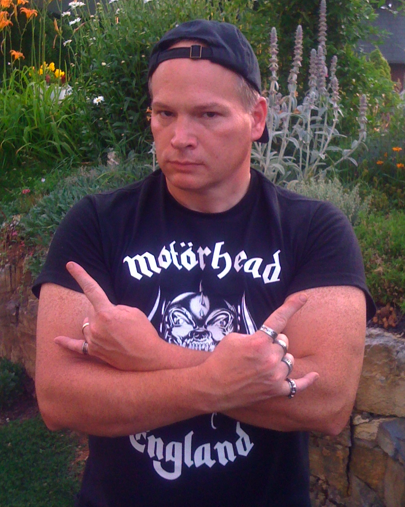 After a couple of listens to England Rocks and I honestly have to agree… ENGLAND ROCKS! ENGLAND ROCKS! ENGLAND ROCKS! 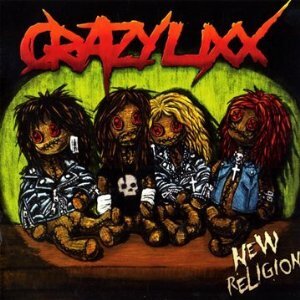 Please excuse me… this song really does ROCK. Shouting And Pointing has an overwhelmingly great Classic Rock vibe from beginning to end. The guitar solo by Paul Guerin is very cool, to be quite simplistically honest. Paul Guerin lays the Heavy down on Shouting And Pointing and Heavy is always welcomed in Stone’s ears. Joe Elliott has some fabulous vocal moments on this song, playing around with his pitch and melody only adds more psyche-out flavoring to the overall dish. Hey Joe… this Down ‘n’ Outz band does… ROCK. Uh… YEAH! Obviously this band behind Joe Elliott is seasoned, knows their Rock ‘n’ Roll and how to play it. O.k., here comes the sad and short ballad. Apologies is this song. Clocking in at 1:02 long. Stone don’t likey. Now, that is not to say it is a lousy song, I just don’t do very short and sad ballads. Metal be thy name. Down ‘n’ Outz still does ROCK, um, Joe. Who Do You Love is a bar hoppin’, foot stompin’, beer mug clangin’, it’s Friday night even if it’s Sunday, damn good Rock ‘N’ Rollin’ song. Turn it up! By Tonight kicks in with a familiar guitar segue that is startling close to that from High ‘n’ Dry (Saturday Night) from Def Leppard’s sophomore album from 1981… High ‘n’ Dry. Stone does likey very much though. 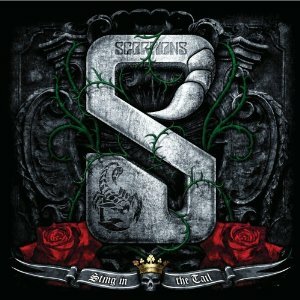 This is a Hard Rock song personified and Down ‘n’ Outz jams on it, pushing this song to it’s maximum Rock-Out potential. 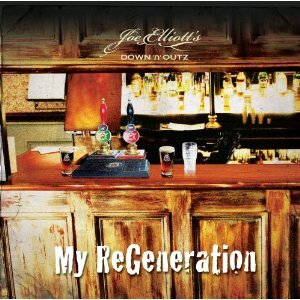 I do enjoy the cover songs that Joe Elliott and Down ‘n’ Outz have compiled on ReGeneration. This album is a fun trip down Mott the Hoople’s “spin off” memory lane. Thanks to Joe Elliott though, now I’m gonna have to spend more $$$ and buy all those really cool albums from Ian Hunter, Mott and British Lions. Gee Metal whiz, Joe. I’ll Let It Go though, Joe. Joe Elliott’s Rockaholism only fuels mine and what am I supposed to do? Cranking up the volume on ReGeneration is really the only option here… (make sure to turn it down for Apologies though). Good Times is a fitting song to be included on this album, this is a good times listen after all. 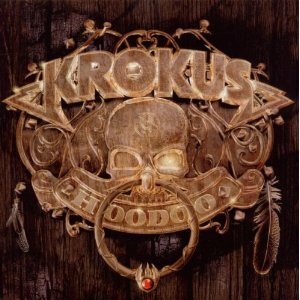 This song is what Rock ‘N’ Roll is all about… “gonna have a good time tonight, Rock ‘N’ Roll Music’s gonna play all night”. This Good Times song is one big blast of feel good vibe. The Flipside Of The Shameless Whelk plays out as a 1:38 long take from a jam session and it Rocks along with cool ease, putting a close to this ReGeneration album. As noted earlier, it appears that Joe Elliott and Ronan McHugh wrote The Flipside Of The Shameless Whelk, I am coming to the conclusion that Down ‘n’ Outz jammed on it. There are no details other than (Elliott/McHugh) within the liner notes regarding this last song, so if anyone out there knows more about it, please feel free to comment. Up to this point of writing this review, I have no further information on the song – Apologies, other than (Major) as a writing credit. Anyone with further knowledge on Apologies as well can comment, it’s very welcomed. Fans of Joe Elliott, Def Leppard, Classic Rock, Mott the Hoople and every spin off band from them should give a thorough listen into what Joe Elliott’s Down ‘n’ Outz have done with My ReGeneration. These cover songs are dripping with relevancy, giving these true Classic Rock songs a spotlight and new Rockin’ life. It has been fun for me, to branch off into the direction of the spin off bands of Mott the Hoople and listening to these great songs. Now I have more bands from Rock Music History to delve deeper into and that doesn’t bother me at all! * My ReGeneration was released on July 13, 2010, on Mailboat Records. * Ron Garrity is the bass guitarist for the Rock/Hard Rock Band – Raw Glory. Paul Guerin, Guy Griffin, Keith Weir and Phil Martini are all members of the Hard Rock Band – The Quireboys. 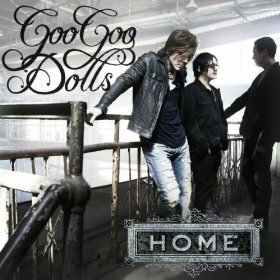 GOO GOO DOLLS – “HOME” CD SINGLE INCLUDES LIVE NON-ALBUM TRACK! 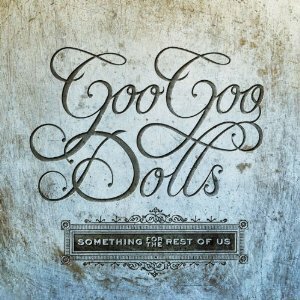 GOO GOO DOLLS – On August 31, 2010, the Goo Goo Dolls 9th studio album – Something For The Rest Of Us will be released on Warner Bros. Records. In the meantime, the CD single – Home, has been released, with the B side being a live 2010 version of Broadway. The original studio version of Broadway can be found/heard on the 6th studio album from Goo Goo Dolls – Dizzy Up The Girl, released back in 1998 on Warner Bros. I landed this Goo Goo Dolls CD single at… you guessed it… Super Walmart. It seems as if Super Walmart is the only massive retailer that consistently carries CD singles at this point in time, from what I’ve witnessed by shopping around. These CD singles are a terrific value, they are usually priced between $1 and $2, I bought this one for $1.88. Another value you are getting with this CD single is the live version of Broadway, it is listed on the backside/liner notes as a non-album track. Therefore, this version of “Broadway” can only be had from buying this CD single. I’ve checked itunes to see if this live version of “Broadway” is available there… it is not. The Rock Music that this Goo Goo Dolls trio creates is and always has been commercially accessible, with an unmistakable leaning towards a mature realism in their songs. Traditional Rock songs with a story have not gone away, the storytelling of Rock legends such as Jackson Browne, Bruce Springsteen and Tom Petty are alive and well and the Goo Goo Dolls are no exception. The single Home, embodies the personal struggle of being around people that are not really your friends, where conversations with these people are filled with lies. “Empty faces” are referenced lyrically in “Home”, to describe a crowded room of people that one finds them self captured in and I can actually feel the message that John Rzeznik is clearly describing here with his vocals. “Come take me home” is the cry-out chorus of this song and it resonates truthfully as to how I feel when I want to get out of a toxic social setting or situation. Home is a Rock song from the Goo Goo Dolls that I have listened to more times than I can count, ever since I purchased this CD single. Broadway is a Goo Goo Dolls classic in it’s own Rock ‘N’ Roll right. This live version has all the Rock steadiness I could ask for and leaves me wanting more live Goo Goo Dolls Rock ‘N’ Roll. The saxophone on Broadway lends a thick shade of The E Street Band influence and the ever familiar saxophonist Clarence Clemons comes to my mind. There is something about the combination of a saxophone and Rock ‘N’ Roll that gives me that good times feeling. I’m looking forward to this new Goo Goo Dolls album, Something For The Rest Of Us, which will be released on October 31, 2010. The Goo Goo Dolls don’t sound like they are caving in anytime soon to a “flavor of the month” sound with their new single Home. If anything, it sounds like the Goo Goo Dolls are doing what they have always done best… playing quality written Rock Music that connects with me. ROCK STEADY GOO GOO DOLLS!